Bayan Baru The One @ 1-Square few 3 storey shophouse for rent at RM6500 per month and for sale at RM1.5Mil. Land area about 1000sf and built-up area about 2500sf. Monthly service charge about RM300. 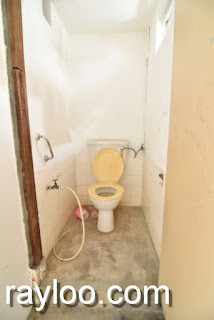 Also renting ground and 1st floor together at RM4500 per month. 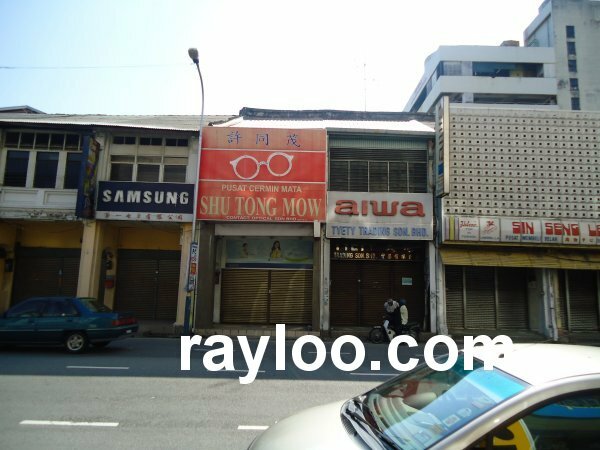 2 units of shophouse for sale at RM3.6Mil in Batu Ferringhi Jalan Sungai Emas. Very near to famous night market and many hotels like Rasa Sayang and Hard Rock Cafe. 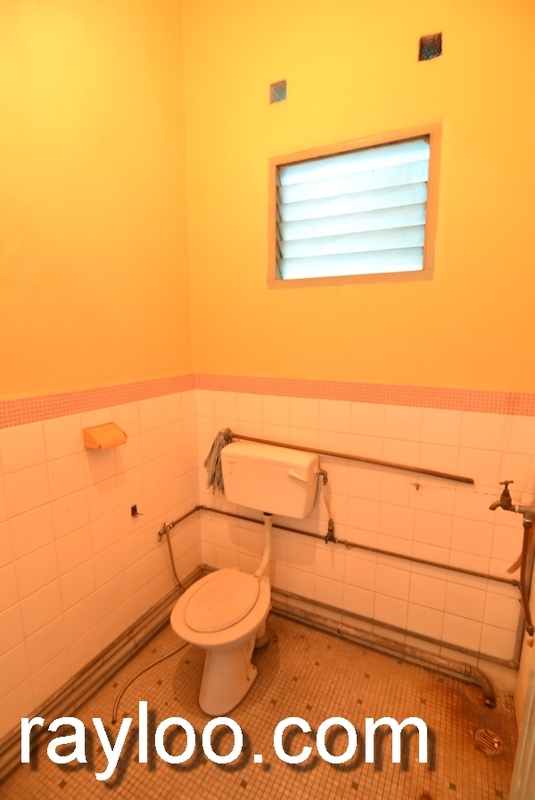 Can be used as hotel. 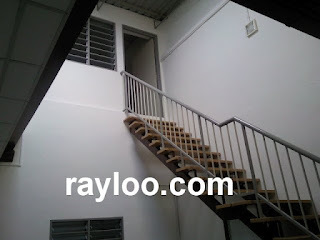 A 2 storey semi detached house is for rent at RM5000 per month in Bayan Baru Kampung Jawa, house is not commercialized yet but landlord has no objection if the tenant rents for business use. Land area about 2790sf. 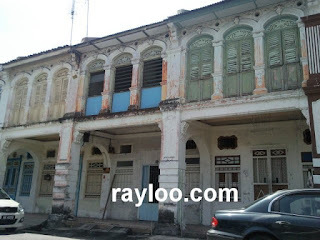 3 units of heritage shophouse on Siam Road are now for rent at RM2400 each, original conditon. 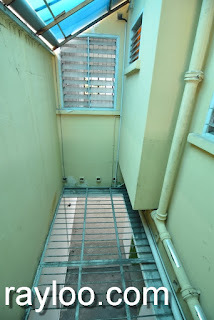 Please note Siam Road is not within heritage zoning. land area about 2000sf and total built-up about 4000sf. Located in Macallum Street. 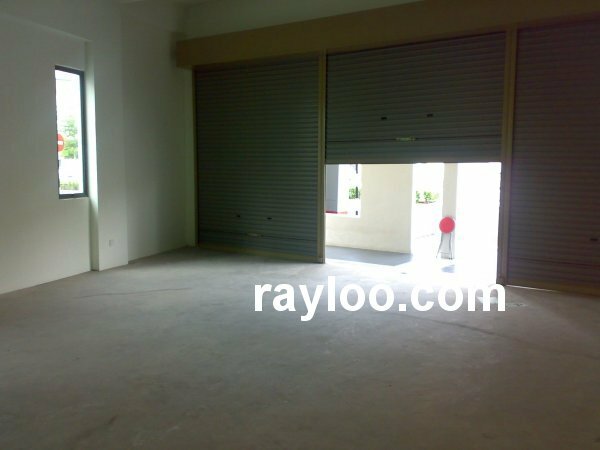 Parking lots available in front, Batu Lancahang main road @ Jalan Tan Sri Teh Ewe Lim a unit of 2 storey shophouse for rent at RM4000 per month, land area is nearly 2000sf, concrete floor. 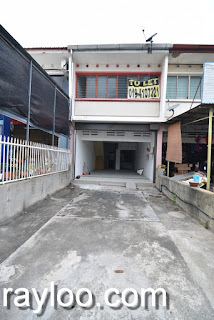 Ground floor shoplot on Jalan Sultan Azlan Shah for sale at RM1.3Mil, built-up area about 1650sf, rented to a good tenant. Freehold with title. 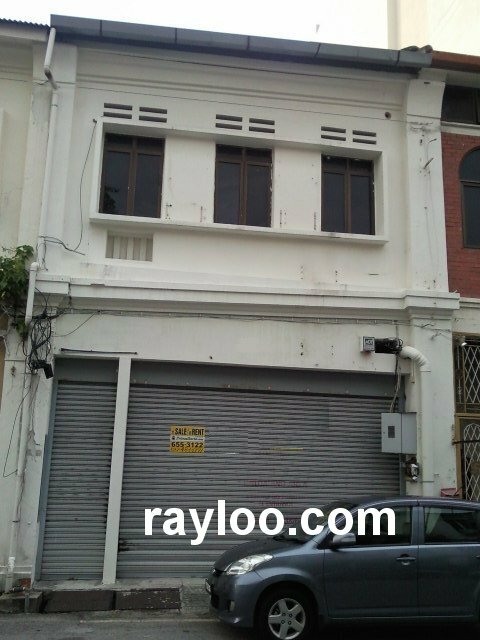 A unit of double storey shophouse with concrete floor in Green Hall is now for rent at RM5000 per month, walking distance to Penang High Court and Esplanade. Land area about 2800sf. A unit of office lot with 599sf built-up area is for rent at RM900 per month and for sale at RM250K. 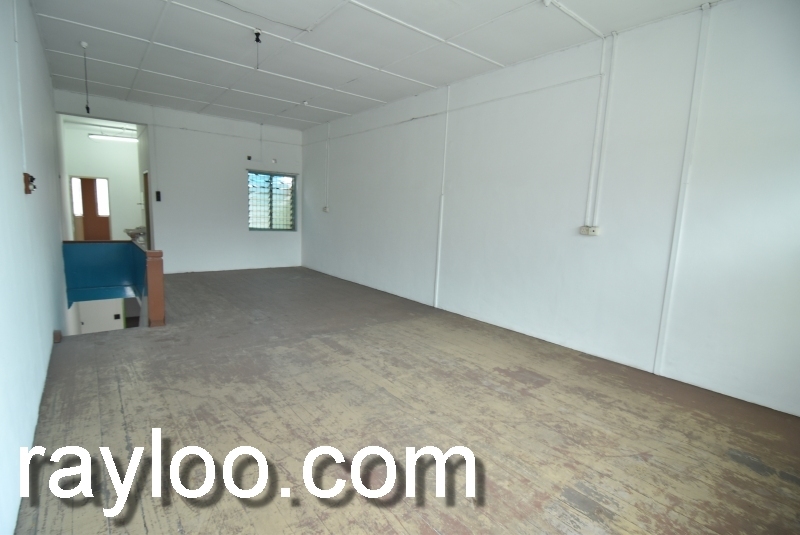 Located in Batu Lanchang Jelutong, next to famous Batu Lanchang market. 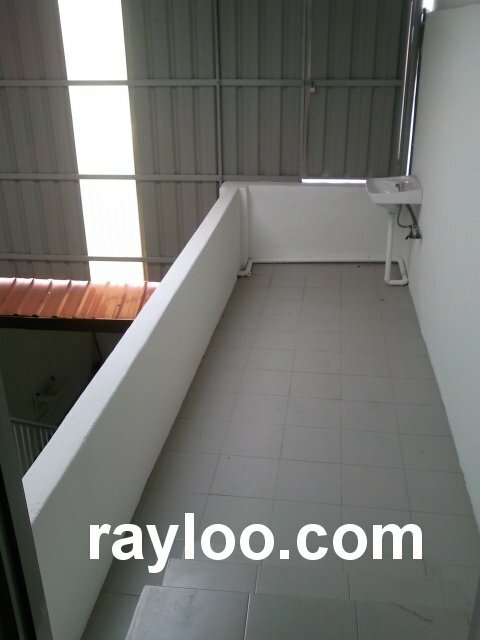 The unit is above CIMB Bank and KFC Restaurant, escalator and lots of parking lots available. Leasehold. 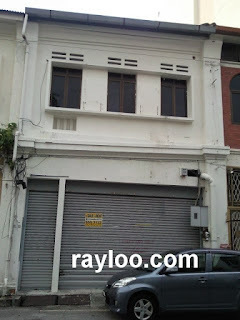 A shophouse on Penang Road opp Hotel Central is now for sale and for rent. Selling price at RM1.1Mil and rental is RM3300 per month. Please note there is a public car park at behind. 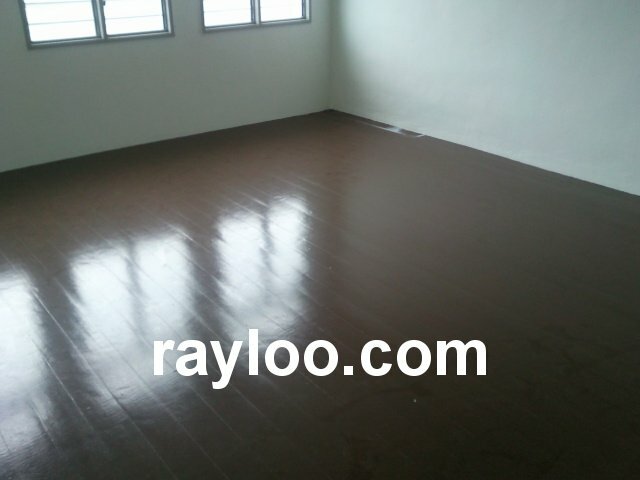 Land area about 1540sf, freehold, timber flooring. 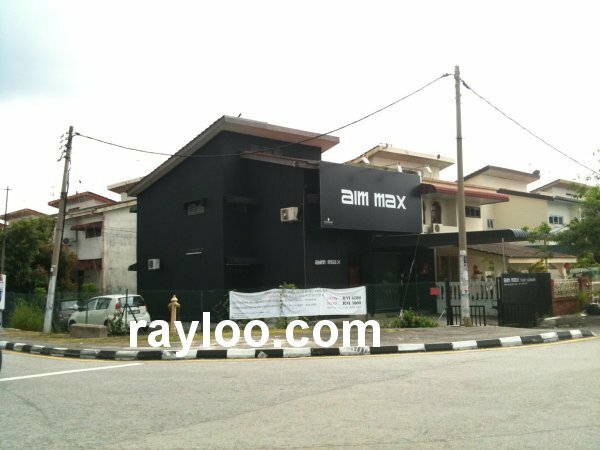 Good condition double storey shophouse on Jalan Dato Kramat main road for rent at RM3500 per month and for sale at RM2.6Mil, about 1870sf, front can park car. 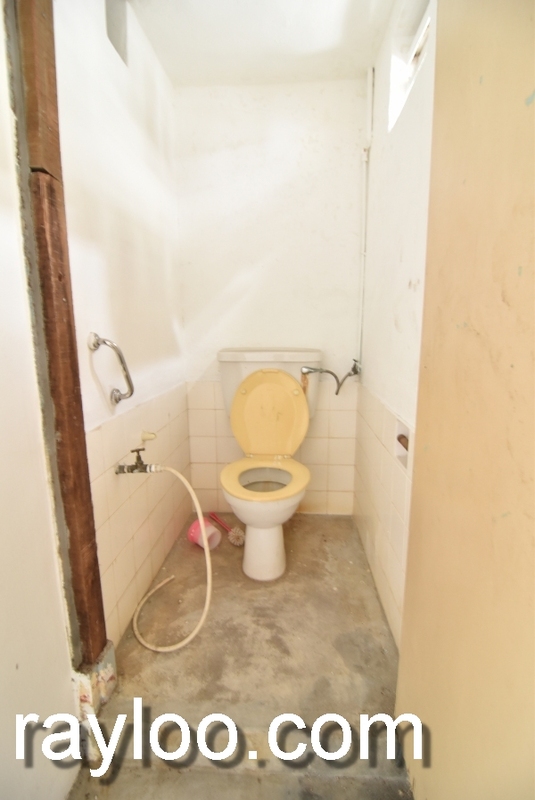 Prefer showroom, clinic or office use. A ground floor unit of a 4 storey building on Burmah Road in Pulau Tikus for rent at RM6000 per month, built-up area about 1532sf. Car parks available in front and behind. Dhoby Ghaut on Jalan Air Itam a unit of double storey shophouse for rent at RM3200 per month, facing main road. 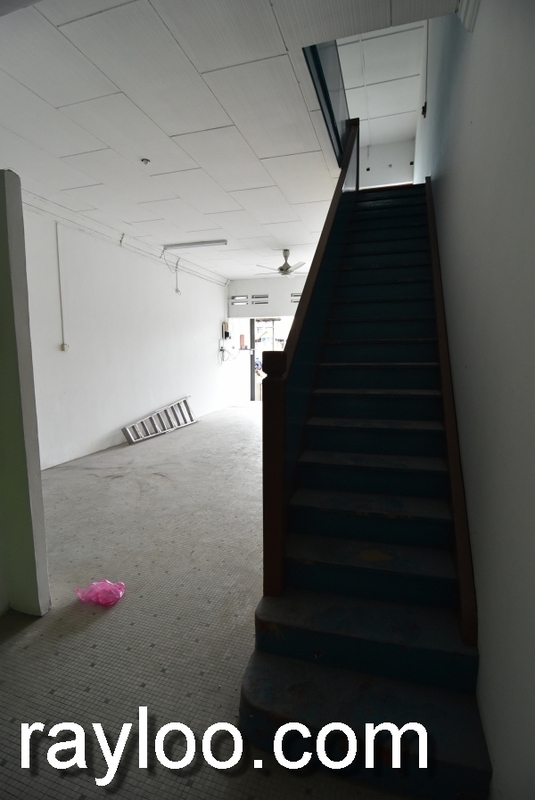 2 units of adjoining shophouse for sale in Jelutong, asking for RM1.85Mil (28/6/13) each. 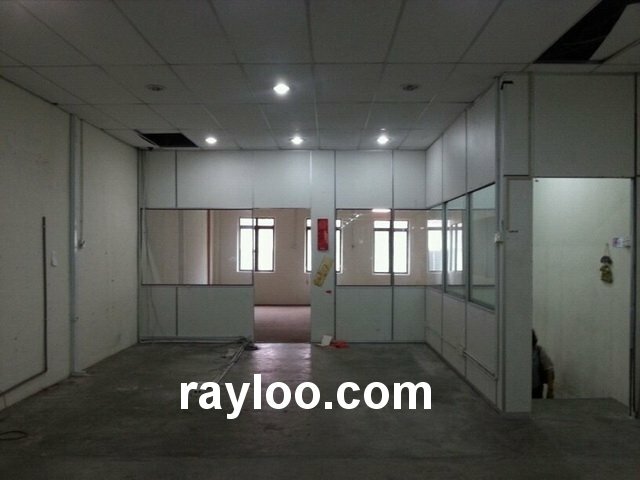 Land area 1386sf (18' x 77') each. Currently tenanted. Freehold. 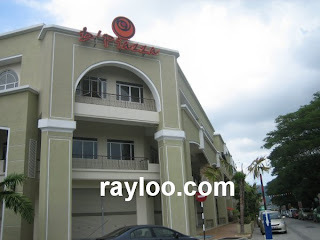 D Piazza Mall a unit of shoplot on 2nd floor for rent at RM1300 per month, about 1200sf. 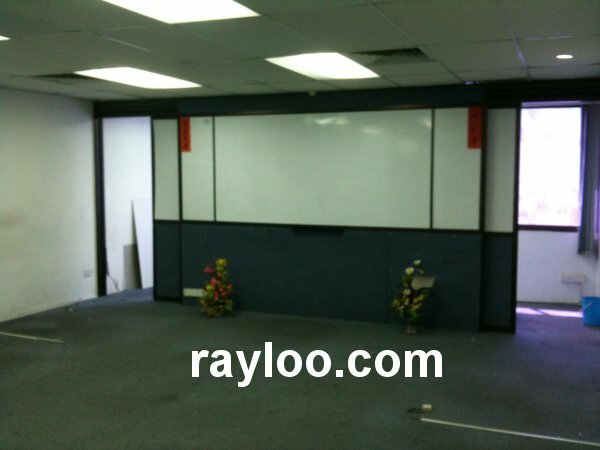 Suitable for office, art class, yoga class, martial arts class and etc. 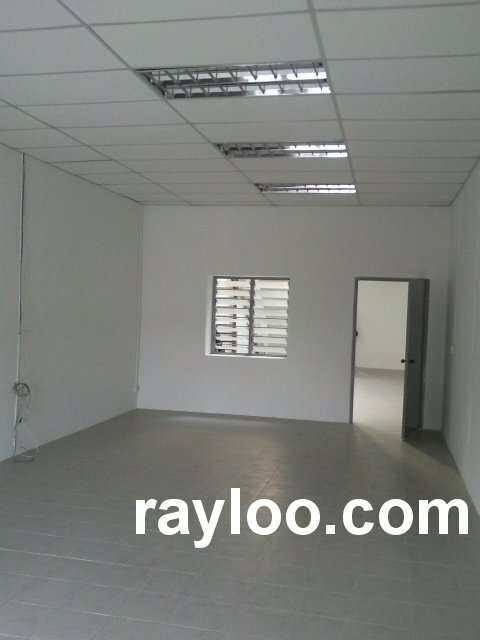 Bay Avenue near Queensbay Mall in Sungai Nibong a unit of ground floor shoplot for rent at RM13,000 per month. Facing main road and easy parking. 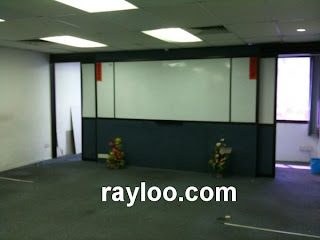 Size about 1495sf (23' x 65'). 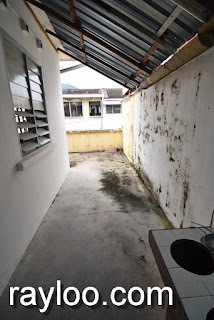 (25-Apr-17) House Near Penang GH can be home stay, hostel, nursery or old folk's home. Click here to know. (11-Feb-17) Jalan Dato Keramat Heritage Shophouse For Rent in 360° VR. 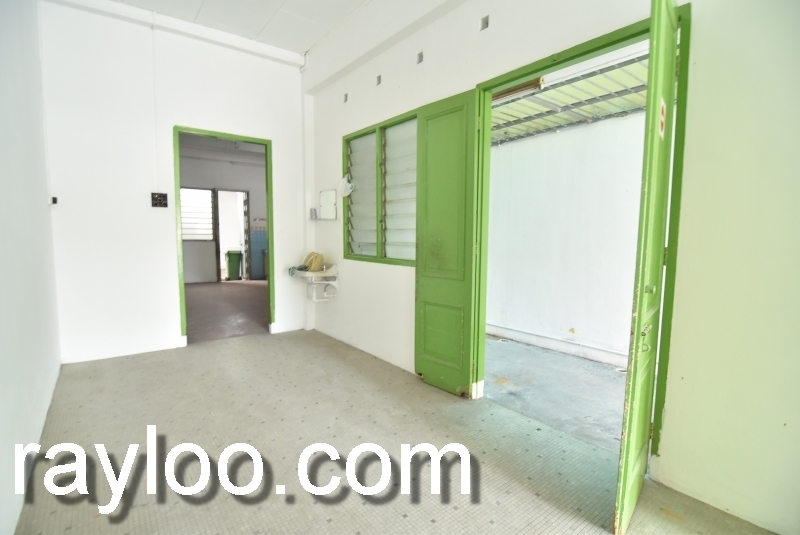 (31-Jan-17) Visit Perak Road Near Macalister Road Land For Rent in 360° VR. 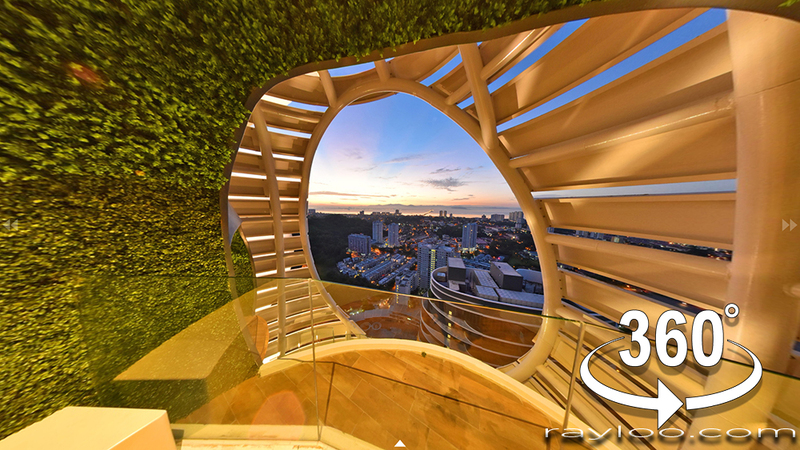 (27-Jan-17) Experience 360 Virtual Reality With Me. 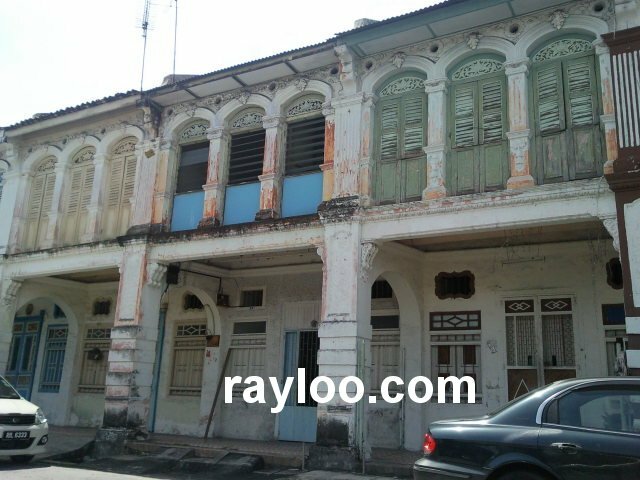 Click here to watch Malay St Heritage Shop Houses VR version. 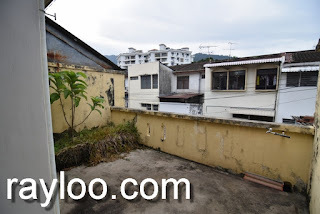 (16-Apr-16) Can Foreigners Buy Penang Property ? (14-Apr-16) Proposing New Highway In Penang – Pan Island Link 1 And 2 / 2A. (25-Mar-16) Hi there, I have added New Feature Facebook Like Buttons in every posts. Please like it to show support, yeah. Cheers. 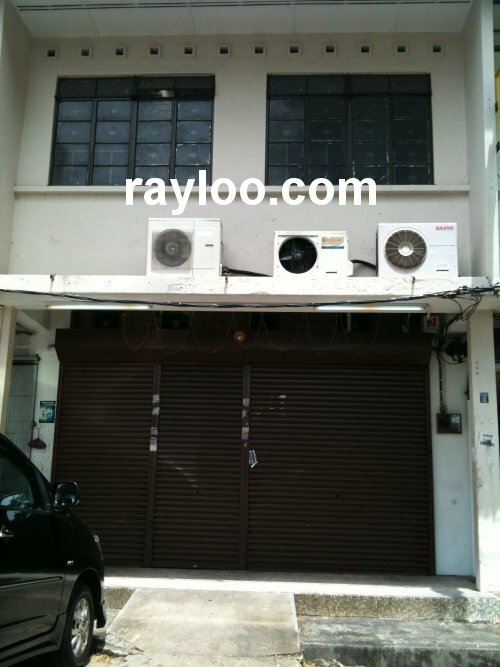 (8-Dec-15) Seang Teik Road 2 Storey Shophouse For Rent Vacant Now. 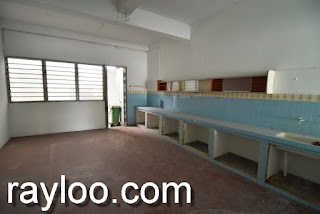 (29-Oct-14) Lorong Delima Ground Floor Shoplot For Rent Video Available. 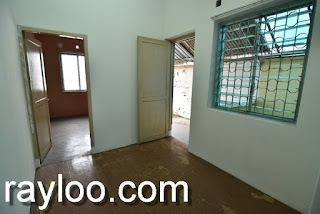 (22-Aug-14) More Pictures From Melaka St Shophouse For Rent Avaialble. (25-Mar-14) D'Piazza 1st Floor Shoplot Rental Reduced And Video Available. 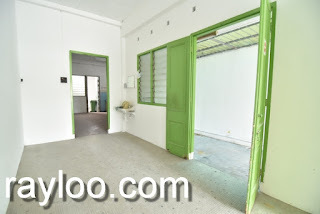 (28-June-13) Now You Can Buy Jelutong Shophouse Each Respectively. (18-Jan-13) Green Hall Heritage Shophouse Rent Sale Video Avaialble. 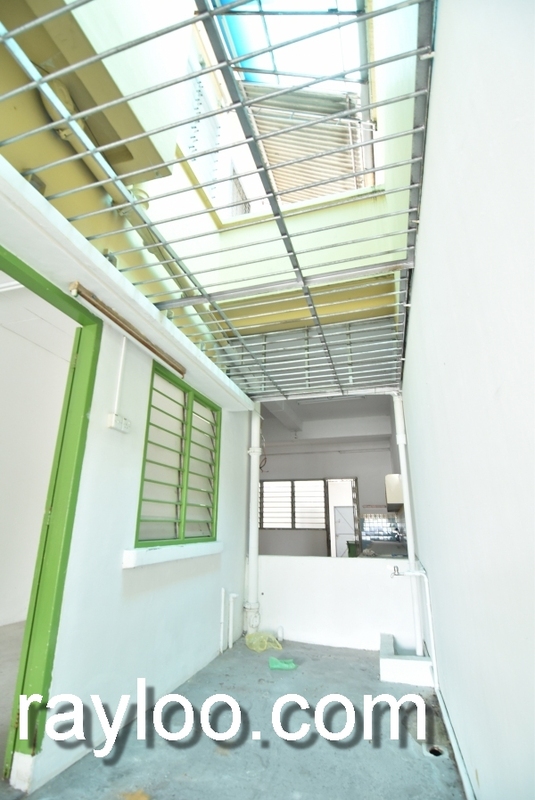 (18-Aug-12) Seang Teik Road Terrace For Sale Video Available. (9-Jul-12) The new guidelines for property acquisition by foreigners has been implemented from 1st July 2012. 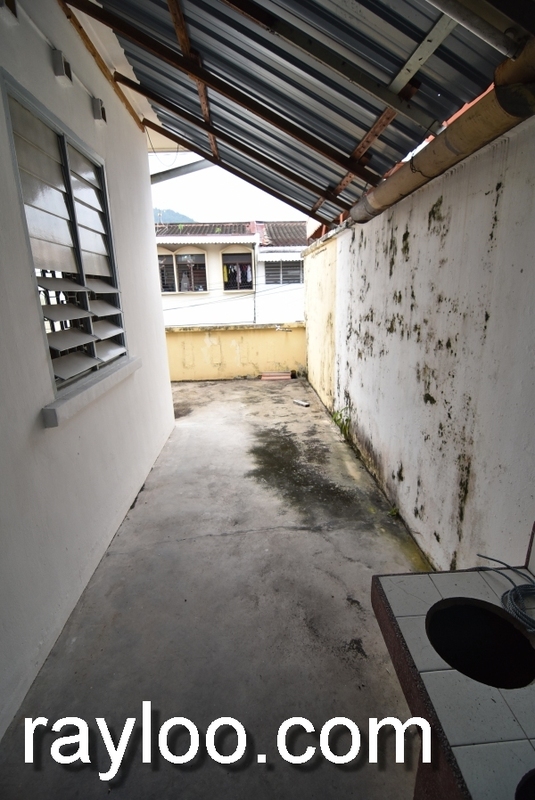 (19-Apr-12) Penang To Raise Price Of Foreign Purchases Of Landed Properties. (24-Feb-12) Jalan Singapura Shophouse For Sale Internal View Avaialble. (11-Jan-12) Seang Teik Road Shophouse For Rent Vacant. 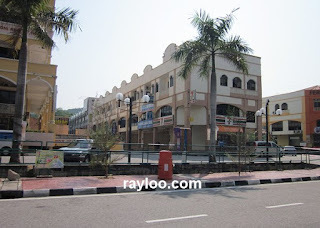 (27/9/11) Urgent, Shops Wanted For Bank In Balik Pulau & In Batu Maung. 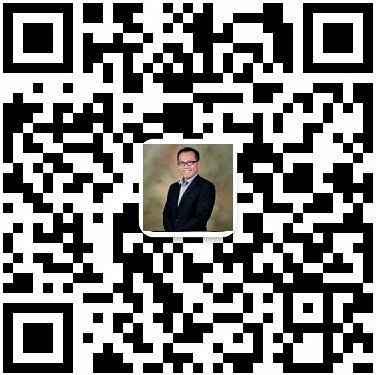 Please Contact Me Should You Have Any. 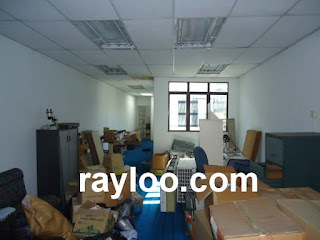 (19/9/11) House Keeping To Remove Sold Or Rented Properties. 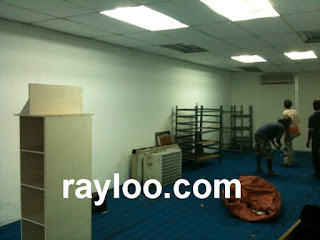 (10-Aug-11) Fettes Park Half Shop Rental Reduced. 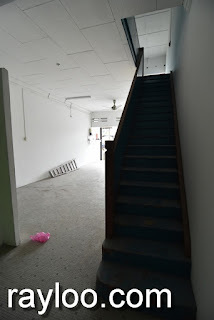 (12-Apr-11) Bishop Street Shop Vacant & Video Available. 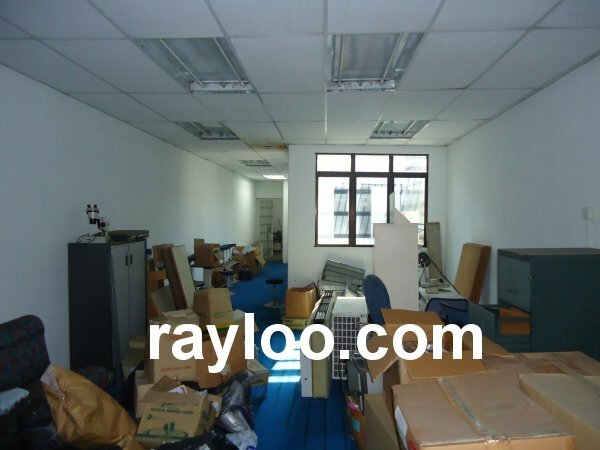 (20-Dec-10) Suntech Office Lot For Rent Video Available. 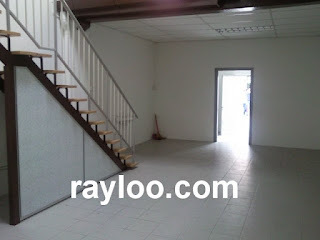 (5-Nov-10) Prima Tanjung Shoplot For Rent Video Available. 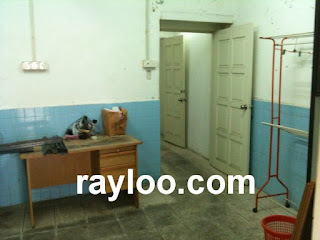 (26-Oct-10) Seang Teik Road House Sale Interior View Available, Now You Can Buy Individually. 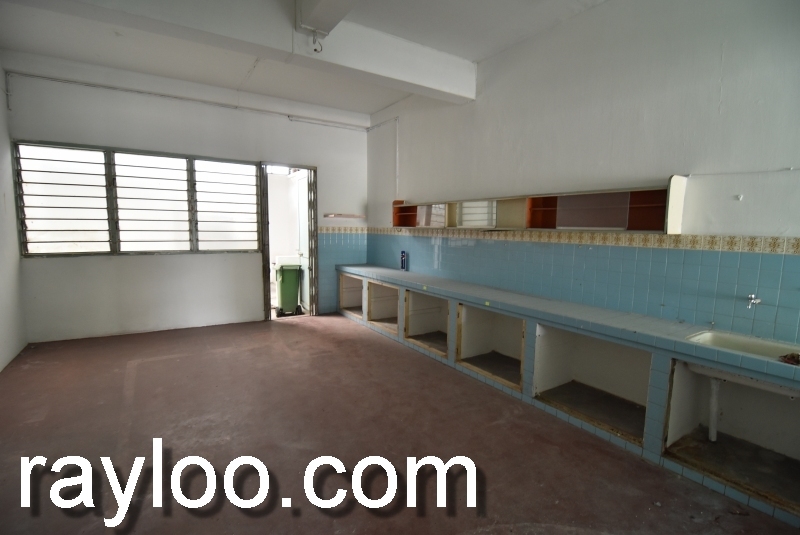 (26-Oct-10) Dhoby Ghaut Shop For Rent Internal View Available. 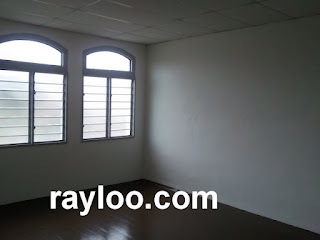 (22/10/10) House Keeping To Remove Sold Or Rented Properties. (20-Oct-10) Transfer Road Heritage Bungalow Video Available. 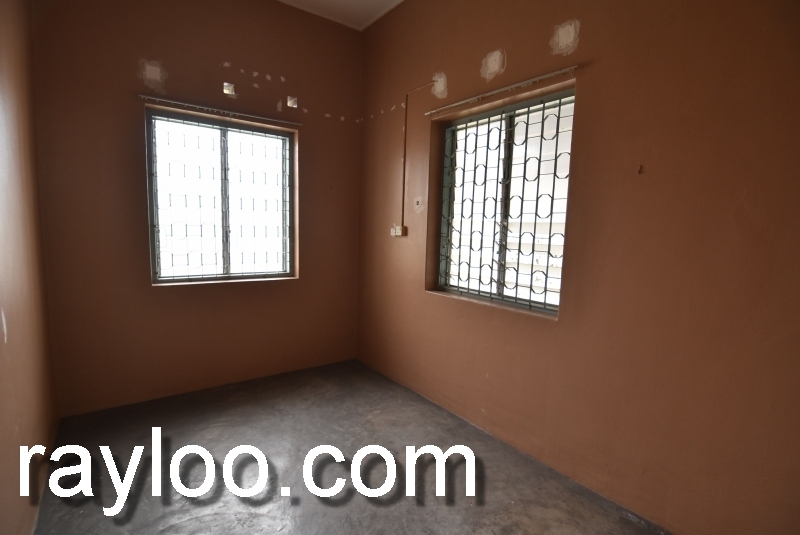 (23-Sep-10) Siam Road House For Sale Video Available. (30-Aug-10) My comment to www.primaharta.com and the future of www.rayloo.com. (30-Aug-10) Prima Harta Website www.primaharta.com is finally Launched. 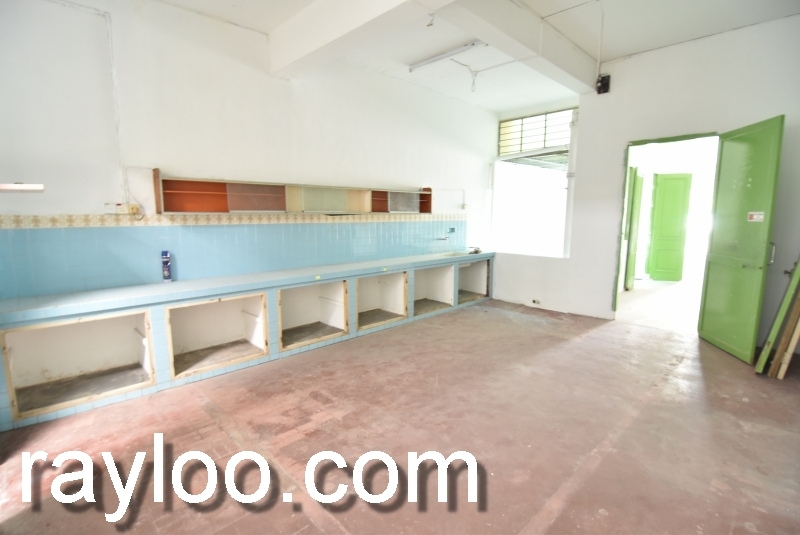 (26-Aug-10) Kristal Point II Shoplot For Rent Video Available. (19-Aug-10) Near Times Square Shop Rented. (20-Jul-10) Near Times Square Shop For Rent Pictures Available After Restoration. (12-May-10) Madras Lane Shop For Rent Internal View Available. 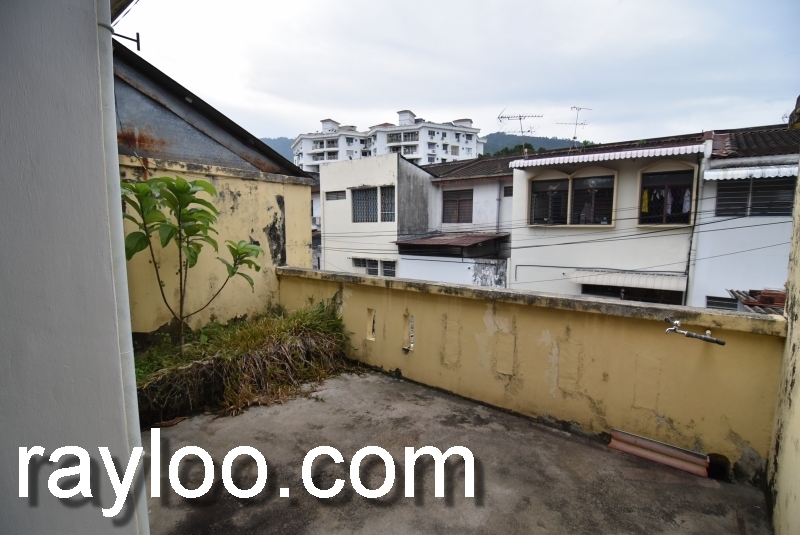 (5-May-10) Off Macalister Road Heritage Look Bungalow Sold. 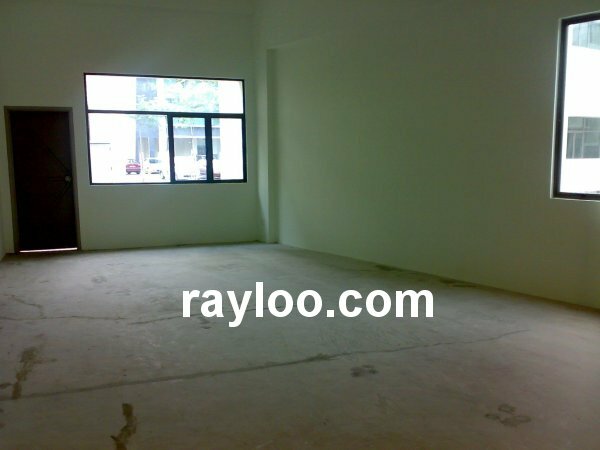 (26-Apr-10) Near Times Square Shop For Rent Internal View Available. (30-Dec-09) Gottlieb Road Shop Internal View Available & For Sale Now. (17-Dec-09) Sri Bahari Road Shop Vacant. 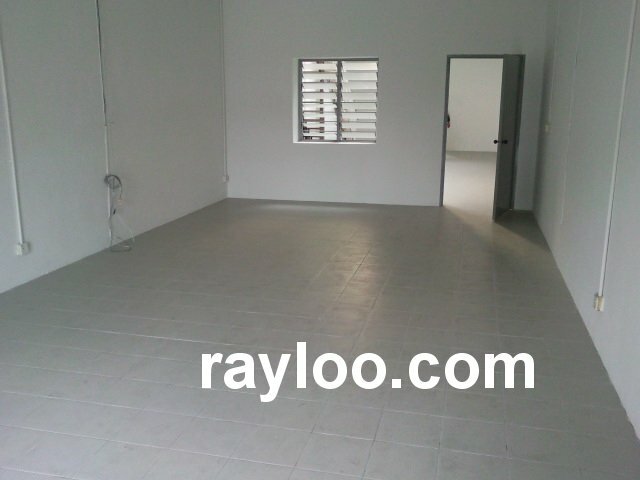 (17-Dec-09) Harmony Park Shoplot Rental Reduced. (17-Dec-09) Pantai Jerjak House Rented. 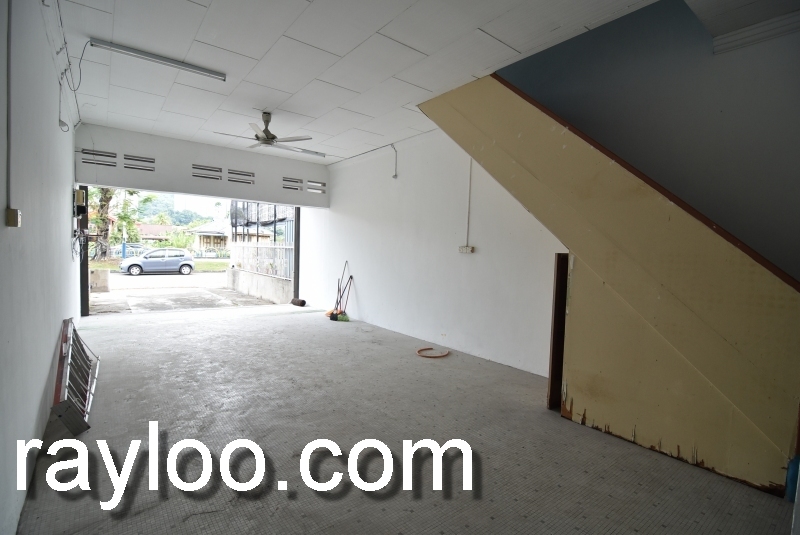 (17-Dec-09) Penang Road Building Rented. 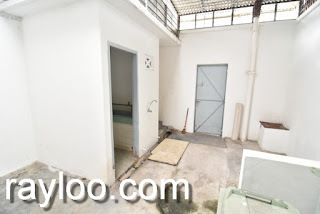 (18-Nov-09) Siam Road Heritage Look Shop Price Adjusted & Internal View Available. (16-Nov-09) Presgrave Street Shop Internal View Available. 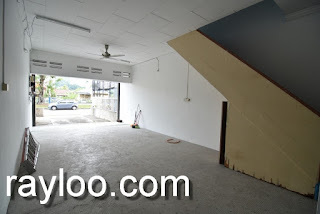 (10-Nov-09) Tg Bungah Hillside Shop Internal View Available. (22-Oct-09) Love Lane Shop Vacant Now. 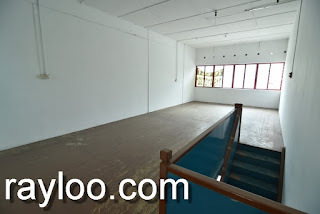 (22-Oct-09) Pantai Jerjak House Rental Reduced. (6-Oct-09) Ray's Talking : Is Your Property A Good Buy ? (05-Aug-09) Pintal Tali Shop Sold. (05-Aug-09) Sri Bahari Road Shop Rental Reduced. 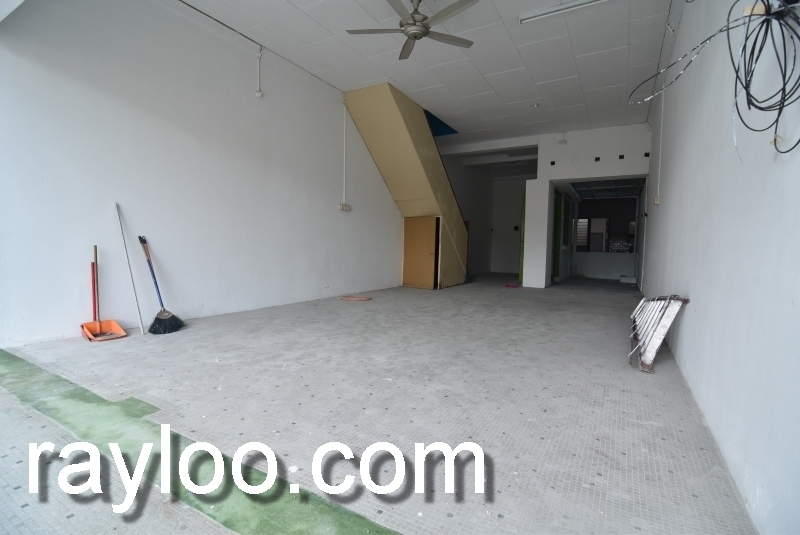 (04-Aug-09) Argyll Road Shop Rental Reduced. 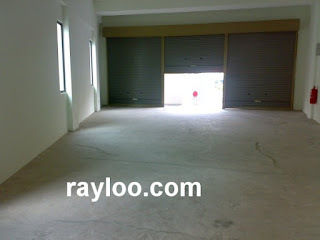 (15-Jul-09) Transfer Road Shop Rented. 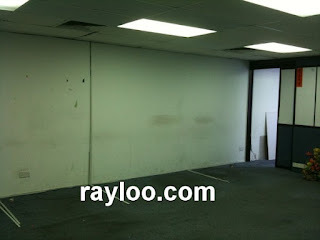 (15-Jul-09) I-Avenue Office Lot Rented. (15-Jul-09) Argyll Road Ground Floor Shop Rented. (15-Jul-09) New Listing Added, See Below. (30-Jun-09) Bubble Has Started To Grow. 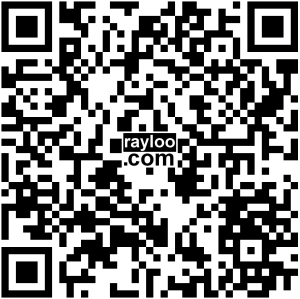 Selling price Increasing ! (20-Jun-09) House Keeping. 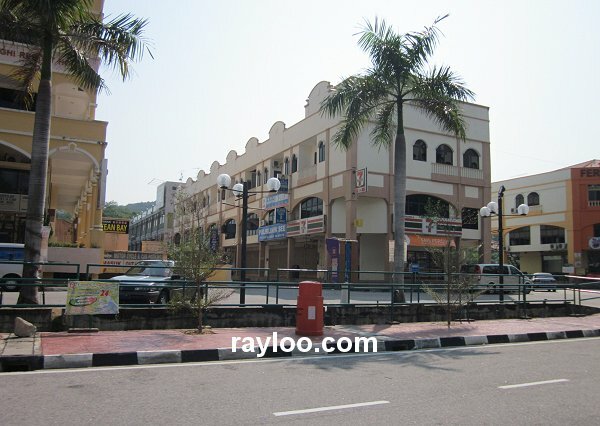 Many Shops Rented Or Sold. 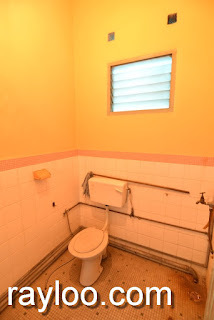 Click Here To View All. 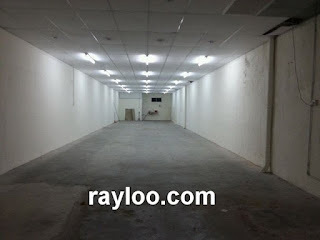 (05-Jun-09) Lorong Selamat Shop Vacant & More Interior View Available. 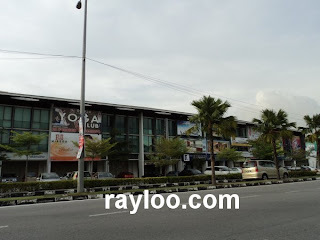 (31-May-09) Jalan Perak Vantage Point Near KFC Now For Sale. 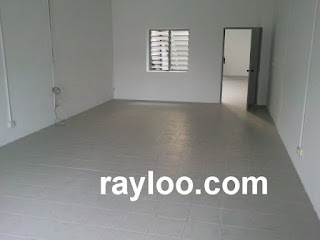 (29-May-09) Penang Road Shop For Rent Internal View Available. (20-May-09) Transfer Road Front Portion Shop For Rent Now Vacant Again. 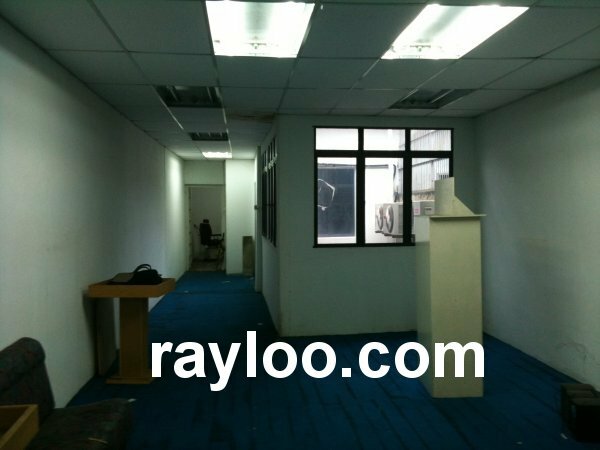 (15-May-09) Gurney Tower Office For Rent Internal View Available. (13-May-09) Click Here To Know The History Of Penang Streets Name In Rayloo Heritage. (09-May-09) Off Carnavon St Heritage House Sold. 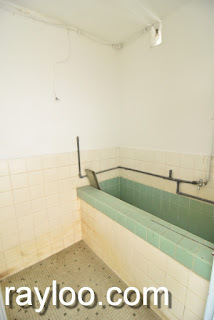 (22-Apr-09) Kedah Road Heritage House Rented. 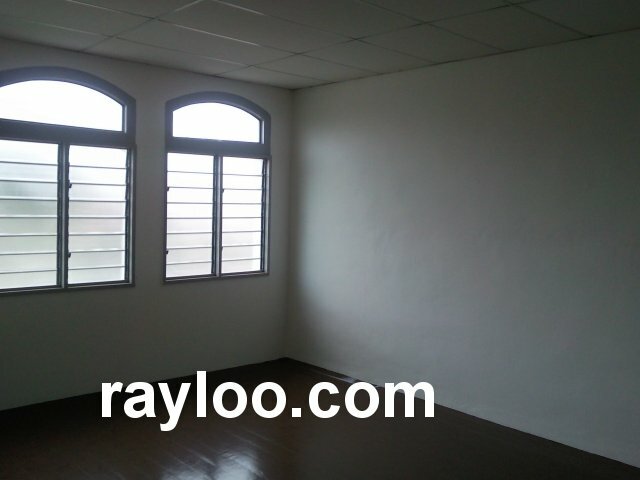 (22-Apr-09) Interior pics of Sungai Ara House For Rent taken. 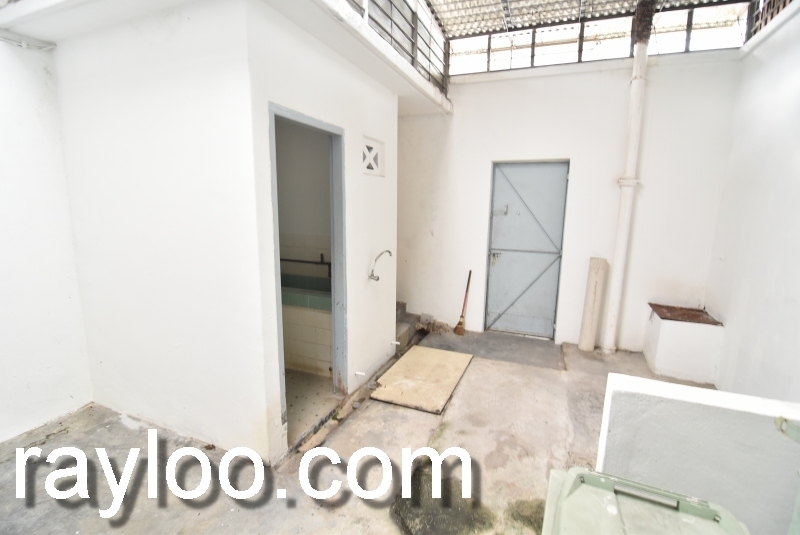 (21-Apr-09) Soo Hong Lane Heritage House Sold. 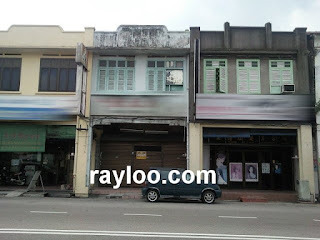 (21-Apr-09) Tanjung Tokong Main Road Shop Rented. 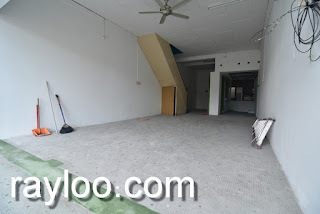 (21-Apr-09) Persiaran Midland 1st Floor Shop Rented. (21-Apr-09) Jalan Toh Aka Heritage House Sold. 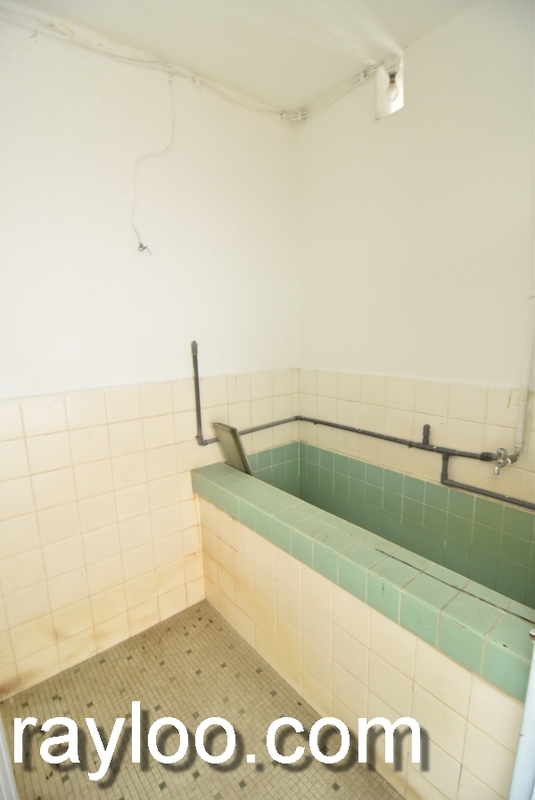 (19-Apr-09) Added new listing, Green Lane Main Road. (19-Apr-09) Jones Road Shop Rented. (19-Apr-09) More I-Avenue For Rent Pictures Added.